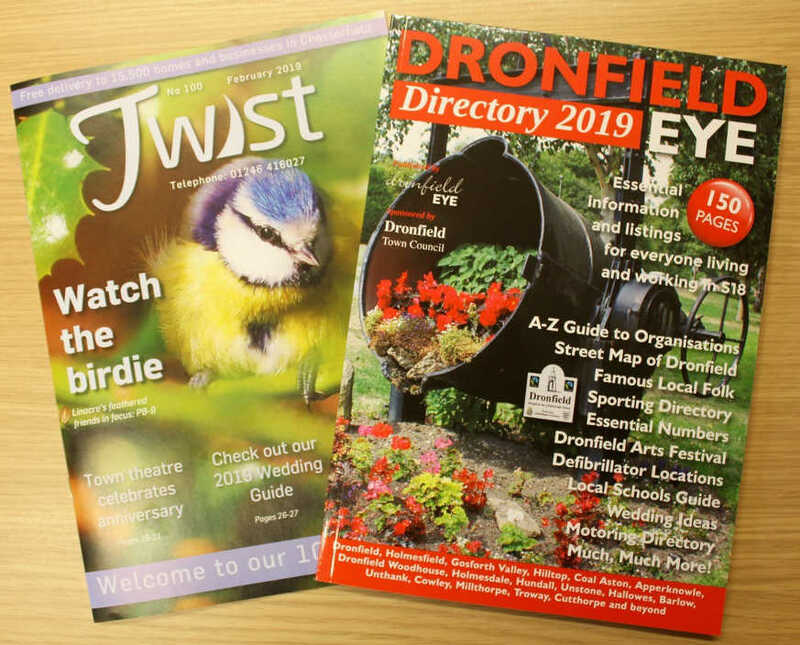 Heron Publications has delivered the 100th edition of its free Chesterfield publication, Twist, and also published its largest magazine to date, a 150-page special edition of Dronfield Eye – the ‘2019 Dronfield Directory’. 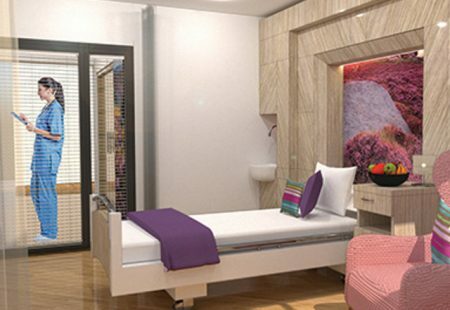 Heron Publications are also responsible for Active8, delivered in south Sheffield. 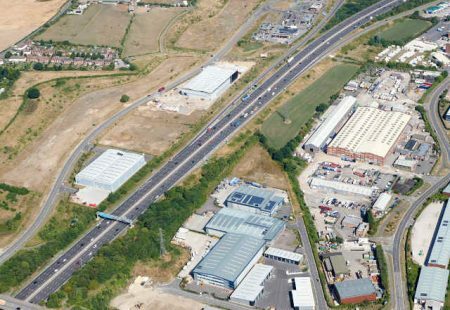 Heron Publications are in their 17th year and moved their offices to Enterprise House at Dronfield a little over three years ago. 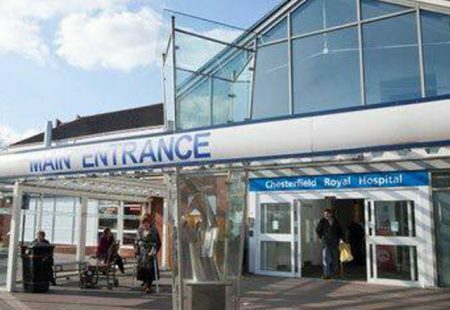 “Readers appreciate the fact that we concentrate on all the positive things that are going on in town and they like the way we present our features in such a bright and breezy manner,” he says. 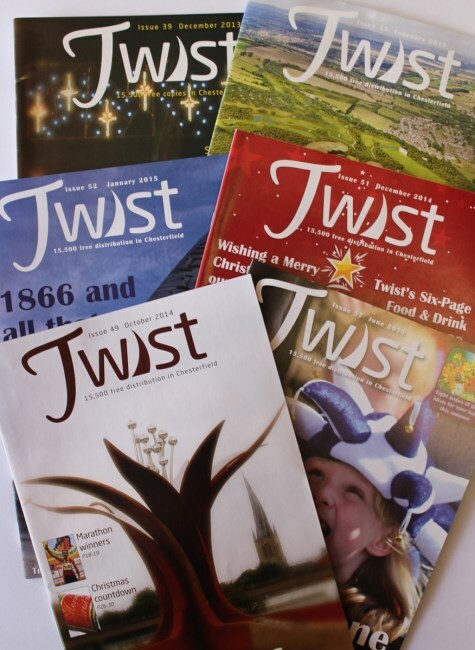 Twist has the largest distribution of any magazine in Chesterfield. In all, they distribute their free magazines to 51,500 homes and businesses.